Yet another eventful month! As this is the last post of March, I am bringing to you another round up of books and communications related news from the far corners of the web. You might have noticed a slight change to the name of the previously titled "Stories we Loved" series. I decided to get clever and rename our beloved series 'Bookmarked!'. The longest read-in ever, in Nigeria! Last month, I reported that Igbo and Yoruba had been added to the BBC's inventory of languages. And this month, Nigeria received more light-hearted coverage. Yaba, Lagos was the centre for a new record for the longest read-in! 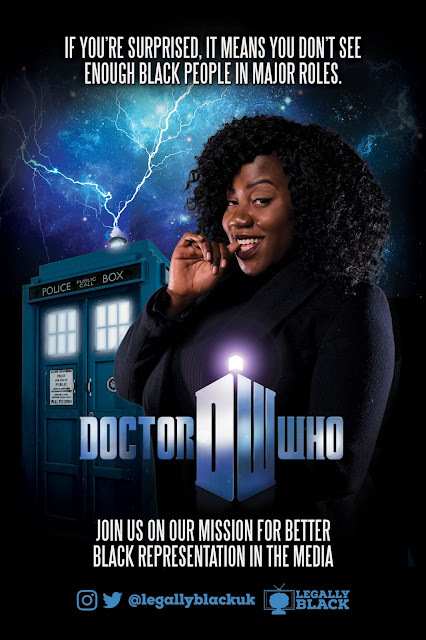 Find out how long Olubayode Tresures Olawunmi had to read to break the previous record. What a way to celebrate World Book Day, whilst celebrating African literature! 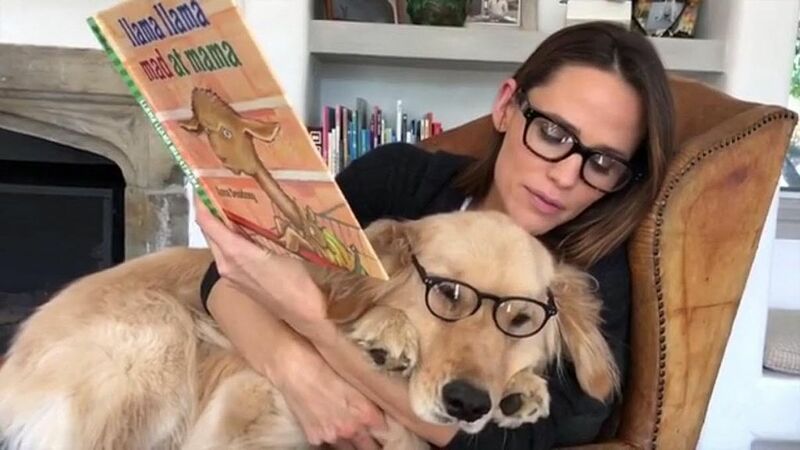 Which fave actress snuggles up with her dog to read children's books? It's absolutely adorable! And oh, in this article, she also lists some of the children's books she is currently loving. If you are into that, or have kids (or pets you love to read to) then this is for you. What will your kids do for a trip to Disney and £500 worth of books? Write a 500-word story perhaps? This year's National Young Writers Awards is open to young authors, and the theme is Heroes. The deadline for submissions is 29th April and I believe it's only open to UK applicants (sorry). If you are interested or know someone who is, please click here. Copywriter makes the pitch of his life! What do you do when competing with thousands of applicants for one vacancy and you just have to stand out? You jump on your hoverboard and rap about your skills and experiences! This is what this copywriter did for A Sprite job opening. Watch the video and find out if he got the job! (copywriters we have our work cut out for us!) I absolutely loved this article. Such a nice bit of lightheartedness in the myriad of depressing news. People that can speak more than one language are normally given the respect due but is that the same for people who have taken the time to learn how to sign? What about those for whom the world is a silent place and signing is the only way of communication to the outside world? With this month being Oscar month, I am really glad that The Silent Child, a film highlighting an often overlooked area in the diversity debate won best live action short film. In other signing news, this hero officer used sign language to diffuse a very dangerous situation and save a colleague's life. Perhaps next to French and Spanish, sign language should also be a viable option in British schools. It seems after a month and a half since the release of Black Panther, the hysteria that has enshrouded the film refuses to die down. Last month, I reported that the film had smashed box office records in its opening weekend, but seven weeks after its release it has smashed the heck out of more records. Not only that, this month its actors were still making the rounds to promote the film. I spoke on the language of Wakanda back in February. Find out which another accent might have characterised the speech of Wakanda (strange if you ask me). OK, I believe this will be the last time I'll bang on about Black Panther. Thanks for indulging me one last time. As of now di strent of di pentha will be stripped eweh! Nothing speaks louder than money. Even the Good Book says money answereth all things, (don't believe me? Look it up) and it seems Women's month is the perfect time for Canada to make a powerful stance for women in the country by choosing to print a woman on its $10 notes for the first time ever. And a woman of colour at that! Viola Desmond was a civil rights leader who refused to leave a 'whites only' section of cinema. Thank you Canada, and congratulations Viola Desmond! So there you have it. Bookmarked! for the month of March. Which of these features was your favourite? For me, it was the one about the reimagined films and tv shows. Please comment yours below! The final point is such an interesting one, and completely right. I'm so pleased to see roles are diversifying (in fashion, at least), but there's obviously a long way to go yet. Hope you're having a lovely weekend Madeline! !